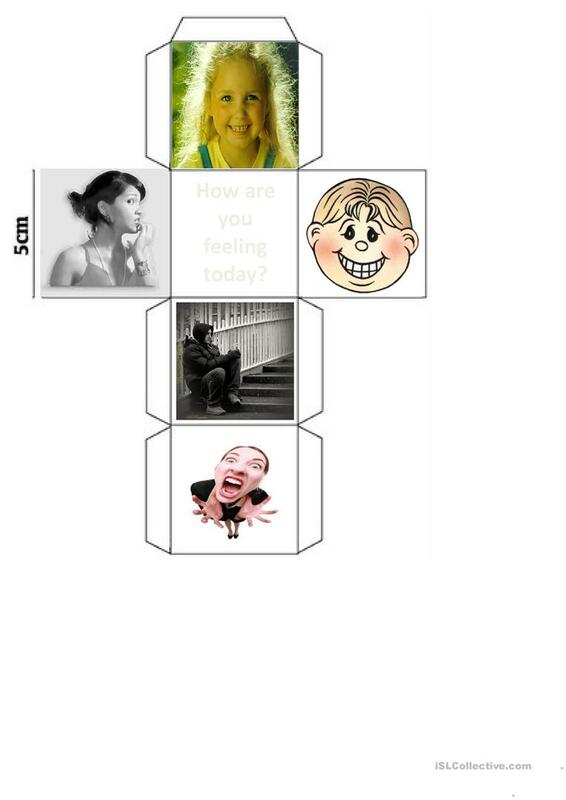 With the activity the students work the feelings and too the answer questions. This downloadable teaching material is recommended for elementary school students at Beginner (pre-A1) level. It is great for consolidating Adjectives in English, and was designed for strengthening your class' Writing skills. It is focused on the topic and words of Feelings, emotions. Luletras is from/lives in Brazil and has been a member of iSLCollective since 2012-08-01 03:46:57. Luletras last logged in on 2017-11-29 18:13:14, and has shared 1 resources on iSLCollective so far.